Visakhapatnam is also mentioned as the ‘Goa of the East Coast’. The place is full of wonders and beautiful sightseeing place. Being one of the major tourist attractions in India, this city has many lavish properties which will ease the vacation of the travellers. 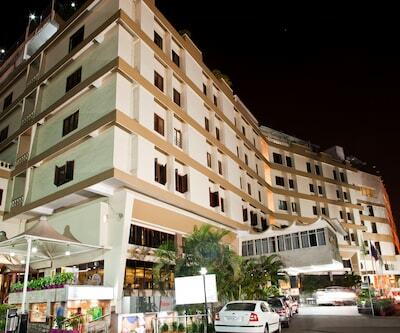 The Supreme is one of the best 4 star hotels in Visakhapatnam. The property is located on Beach Road near collector office. Patrons in the hotel can reach railway station at a distance of 4.8 km. This lavish property is the perfect choice for both leisure and business travellers. The rooms are thoughtfully designed to cater the needs of modern-day travellers. 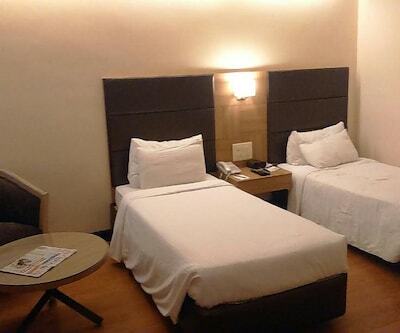 There are total of 54 rooms that are classified as Executive Non-AC Room, Executive AC Room, Deluxe AC Room and Suite. The in-room amenities include AC, LCD TV, cozy bed, a writing desk, clean linens, and many more. Patrons may cajole with different cuisine at on-site multi-cuisine restaurant that has something to suffice every taste bud. The ambience of the dining option is pleasing. Sai Baba Temple, New Gajuwaka market Bus Stop and Ramakrishna Beach are major tourist hot spot of the place. 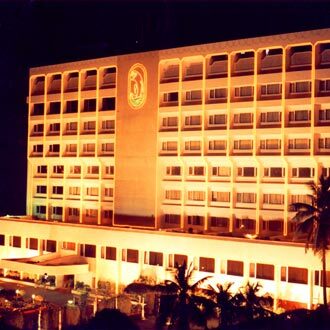 green park hotel is also one of the 4 star Visakhapatnam hotels. The property welcome its patrons with warm hospitality offer world class amenities. 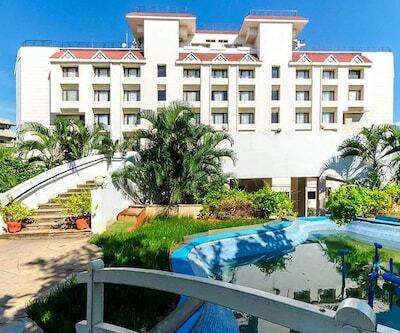 The hotel is 3 km from railway station and 1.2 km from GVMC Bus stand. There are 110 luxurious rooms that are classified into five categories – Executive, Deluxe Business Club, Executive Suites and Quality Suites. All these rooms are thoughtfully designed and are fitted with host of modern amenities such as LCD TV, internet access, tea and coffee maker, travel desk, and many more. The on-site multi-cuisine restaurant –‘Once Upon A Time’ offers scrumptious delicacies. Guest can enjoy finest wines at Mustang bar and Escape. All the coffee lovers can step-in into the Tulips. Vuda City Central Park, Kursura Sub-Marine Museum and Rama Krishna Beach are major tourist hotspots near the hotel. 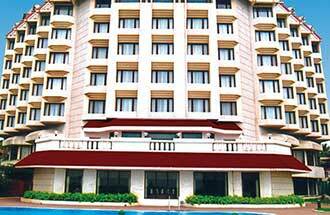 hotel daspalla, Palm Beach Hotel and Resort, Four Points By Sheraton Visakhapatnam are other 4 star hotels in Visakhapatnam. Each property is meant to suffice every need of their patrons with utmost luxurious service and comfort. 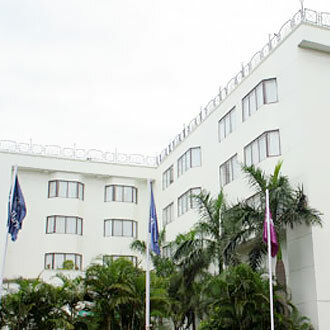 Which Room has bathtub facility in Four Point by Sheraton Visakhapatanam.? They do not have Bathtub in any room. Is Rockdale Clarks Inn Suites near to Appollo hospital? 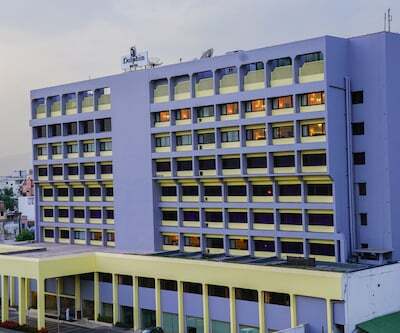 Suggest me one 4 star hotel near jagdamba junction.? 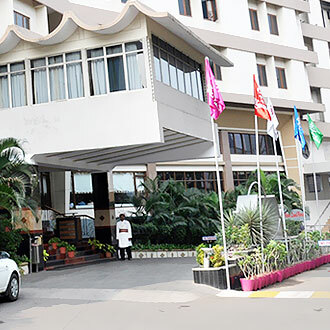 Four Point by Sheraton is 4 star hote near this location, its 2.8 km from junction.